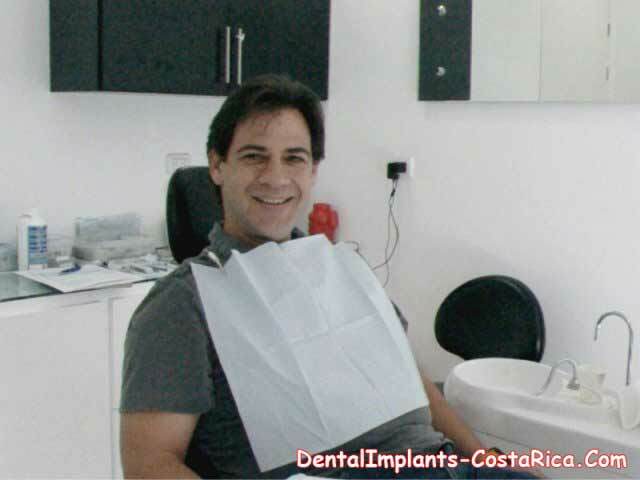 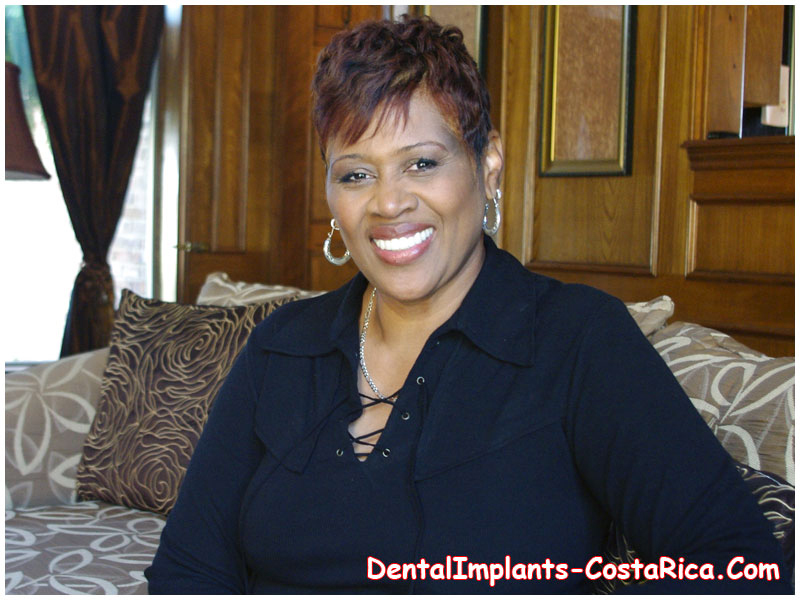 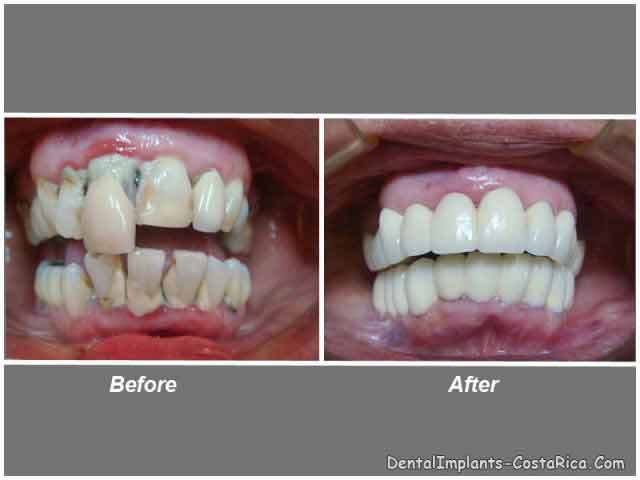 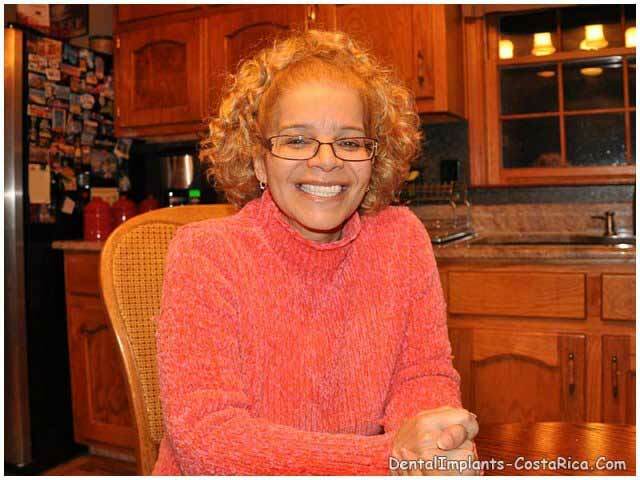 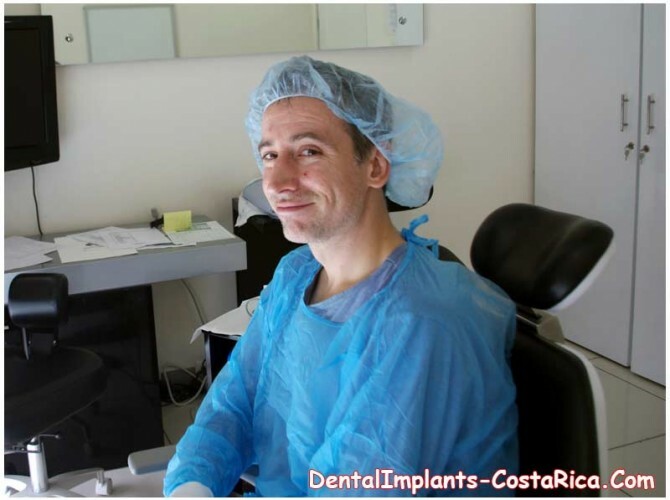 Dental Implants Costa Rica has helped several people regain their smile. 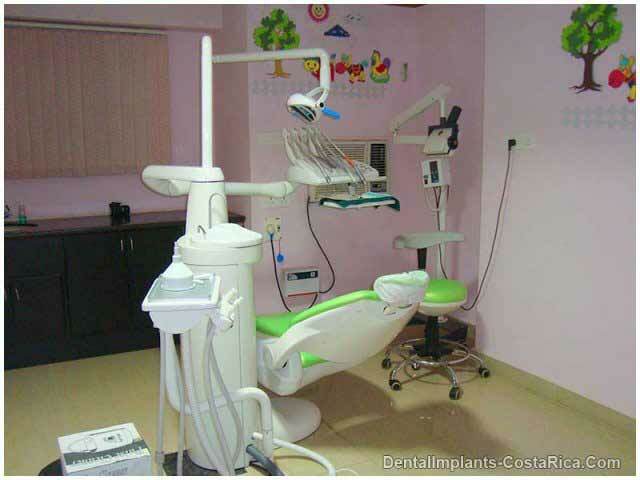 Our value-for-money dental work performed by highly experienced dental specialists at a full service clinic accredited internationally by the AAAASF (American Association for Accreditation of Ambulatory Surgery Facilities, Inc) as well as locally by the Council for the International Promotion of Costa Rica Medicine (PROMED). 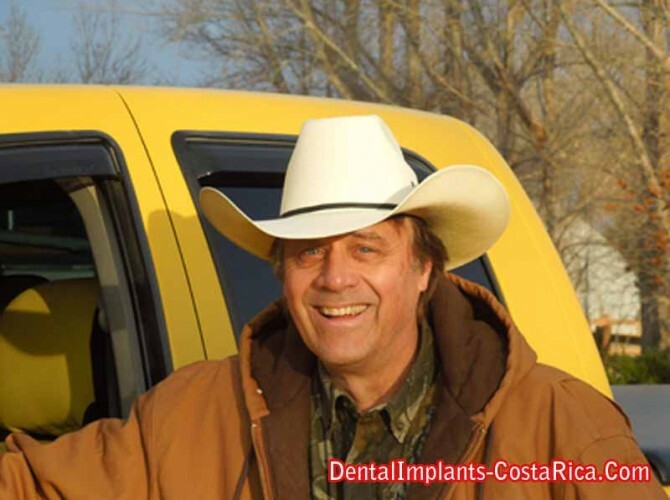 Our affordably priced dental packages have helped dental tourists save 60 to 70% of the average prices charged in the United States and Canada. 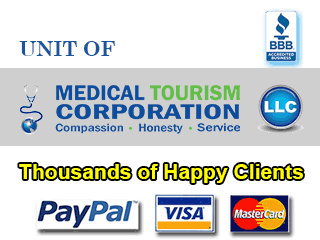 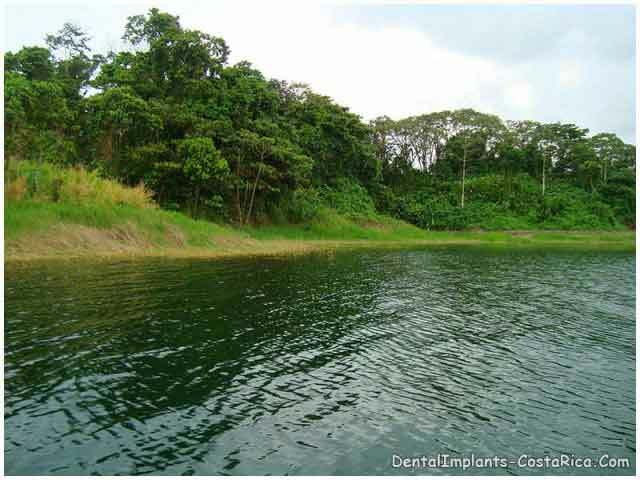 Check out the dental Costa Rica reviews of our clients here.